Did you know that plants need water? A note on irrigation. It’s true. Plants growing on the tops of concrete covered rooftops in the sweltering heat island of Manhattan appreciate a little dihydrogen monoxide every now and again. 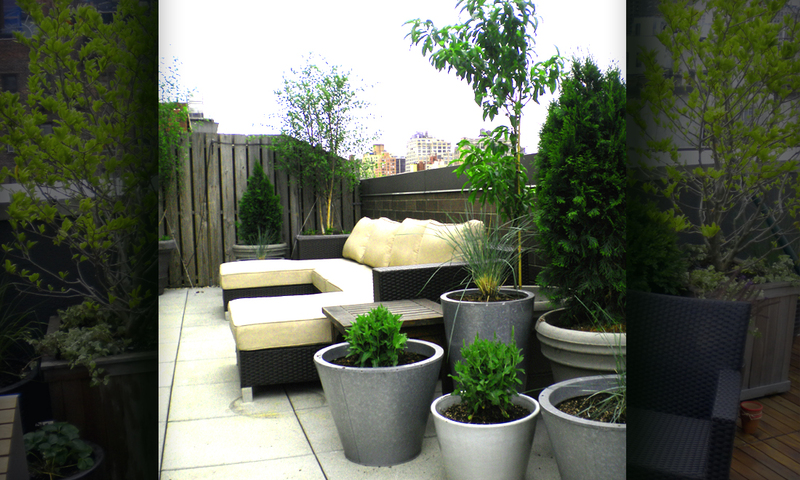 One of my client’s in midtown west inherited a terrace full of a hodge podge of planters from the previous unit owner. 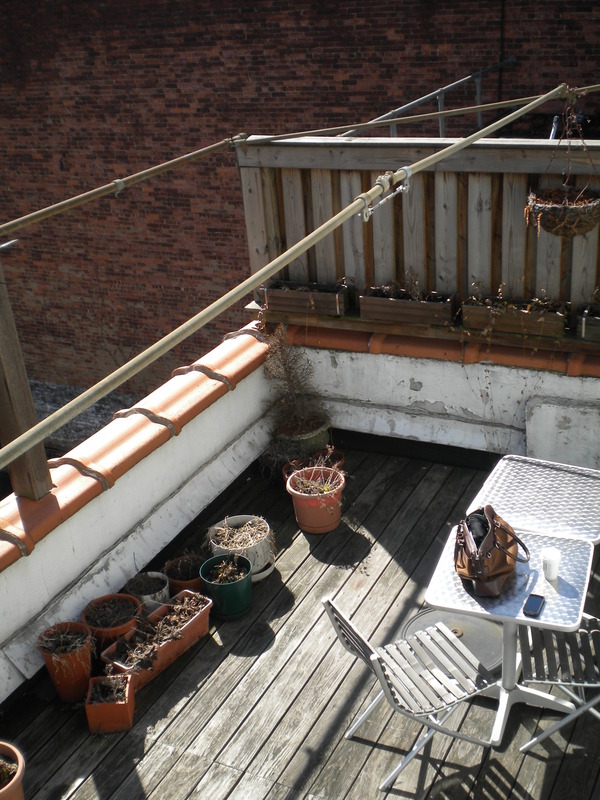 Phase one of making the space his own was to make the existing plants happy. 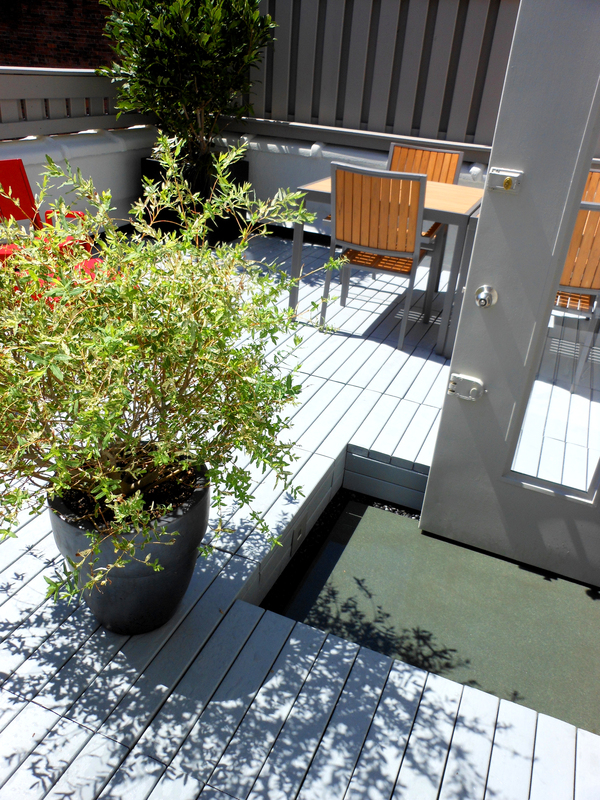 The addition of a fully automatic irrigation system turned his terrace into a brand new place. Rooftop gardens need watered every day. They don’t take holidays off, and they certainly don’t rest on Sundays. If you don’t have an irrigation system, consider adding one as a smart investment. Multiply the number of years you intend to keep your roof garden by 250 (days of growing season) and then muliply that by the value of your own time. I think you’ll see that it makes sense to get it. Just one month after installation, I already saw huge changes in the plants which were previously hand watered. 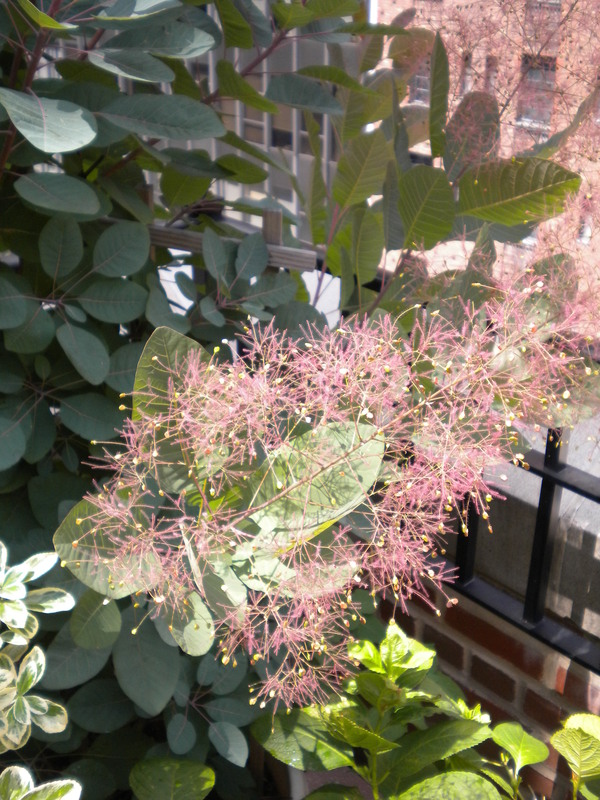 Even this Cotinus pushed out a new bloom in August which normally would have emerged in June. I would say we are heading in the right direction. There is more to gardening than showy Geraniums and pink Petunias. Daylilies have their spotlight too, but someone needs to tell them to get off the stage. My favorite part of gardening is that you can eventually look past the showstopping floriferous spectacles and see the smaller details of plants that are often overlooked. Sometimes these details are the way the veins are colored in a leaf, or the presence of inconspicuous flower structures on evergreen shrubs. 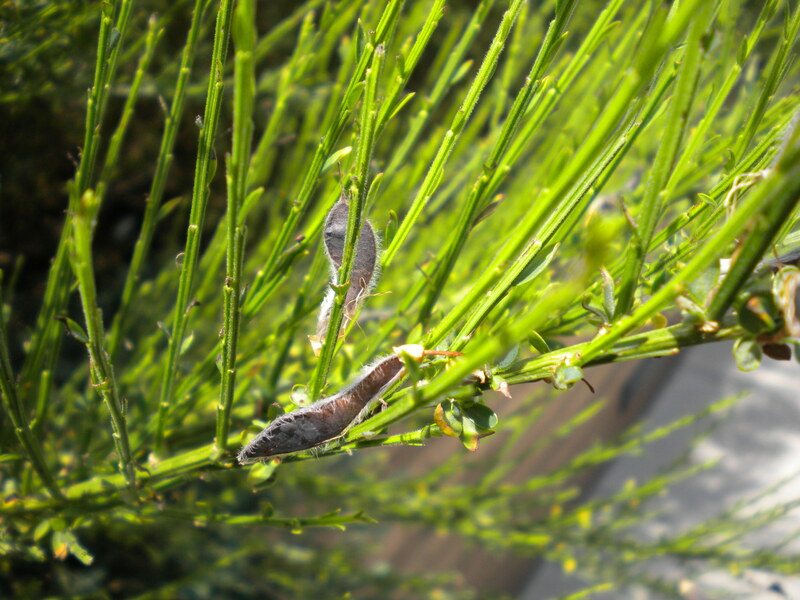 This seed pod appeared about 4 weeks ago on some Scotch Broom (Cytisus scoparius) on a rooftop. It is a small fuzzy seed pod with a beautiful bluish tinge. When I saw it, I realized I have never noticed the pod on this plant before. I also saw these all over Fire Island last weekend. The shape of it reveals it is in the Leguminosae family. That’s right, this plant is in them same nitrogen fixating family of plants along with peas and beans. 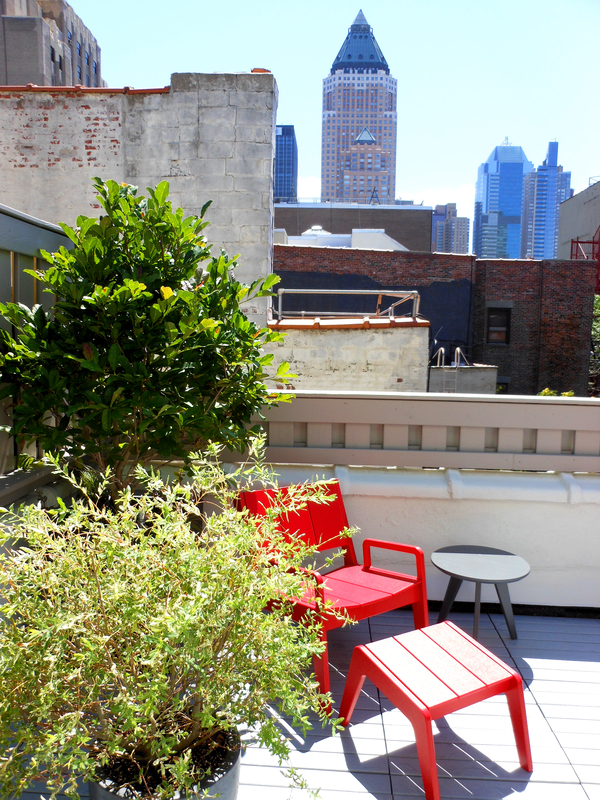 Tomorrow morning when you are sipping your coffee on the terrace, take an extra minute to find something new. Since I moved back to New York City permanently, I have moved 4 times in the past 3 years for numerous reasons. In this fast paced city, it seems like nothing is constant. Jobs, relationships, roommates, neighborhoods, friends, and finances continually pull us in different directions. Unfortunately this high speed lifestyle can make it hard to settle down in one place. This is why we rent. 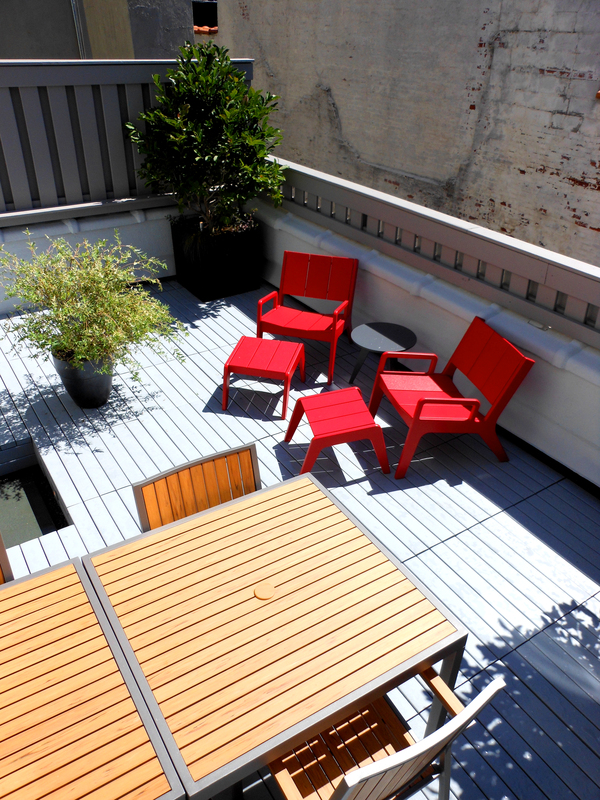 The thing about renting is that there are so many apartments out there with fantastic roof, terrace, and outdoor space which are underutilized. 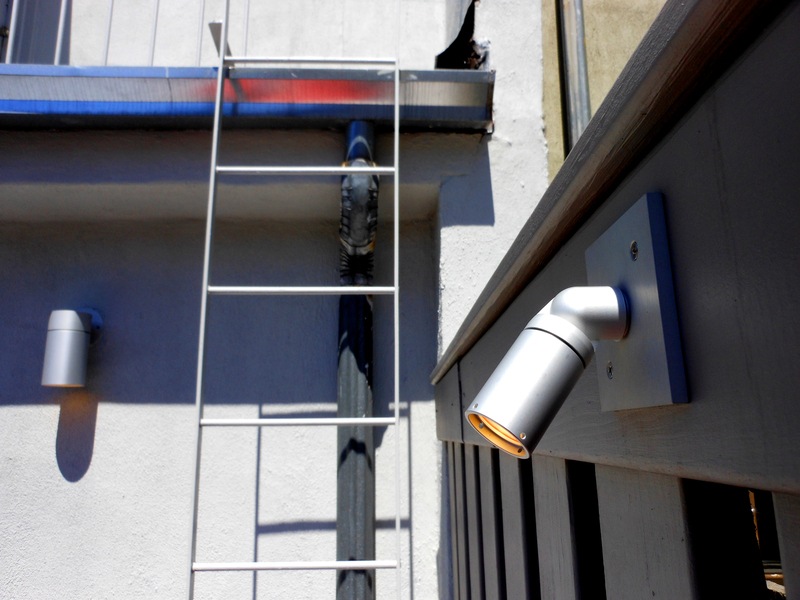 From my viewpoint, if you have time to hang up curtains or get a new rug for your interior, then you owe it to yourself to do something for your outdoor space too. 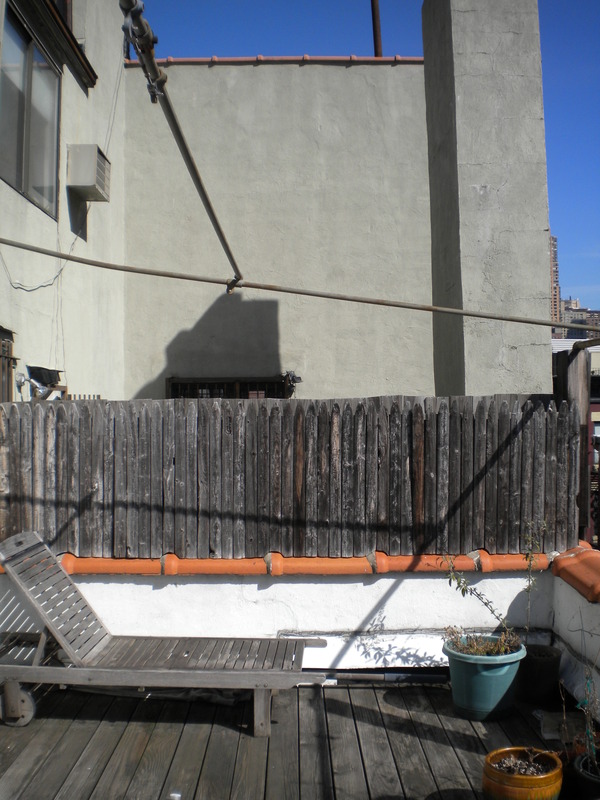 I had a client this spring with a fantastic 1,300 square foot terrace in midtown West that came along with their rental apartment. That is huge as far as outdoor New York Spaces. 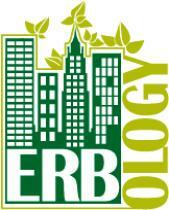 Since they are renting, we focused on budget friendly changes we could make to the space that made a lot of impact. 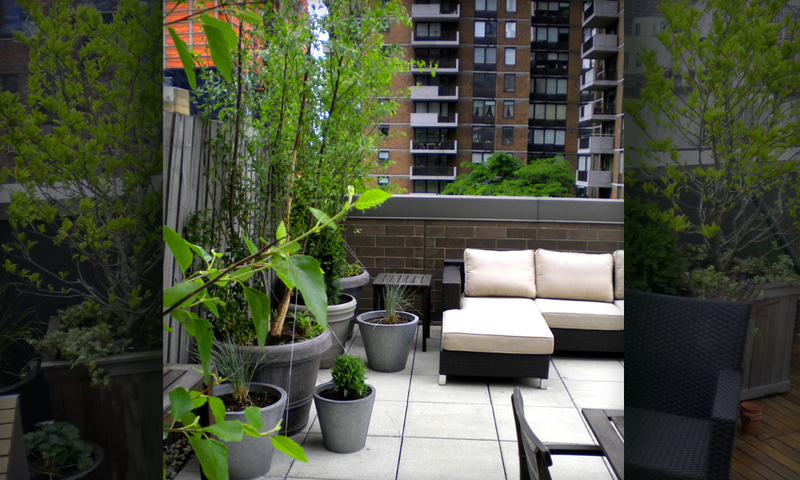 Birch trees, planters in the correct scale, and a revised furniture layout really transformed the terrace. 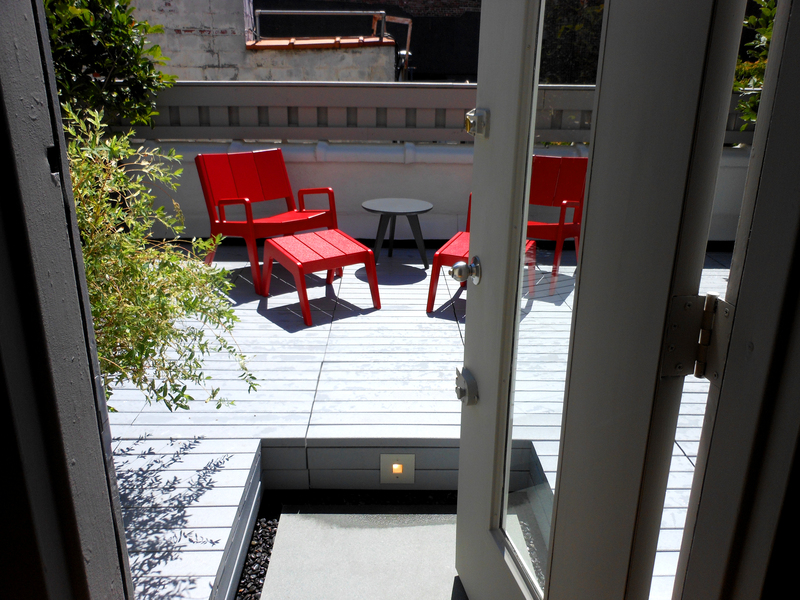 When I work on projects like this, I like to keep the plantings simple, and repeat the material throughout the space. Enjoy the images.